Eureka School Selfies are fun to use for festive celebrations, teachable moments, play time, recognition, self-expression and more! 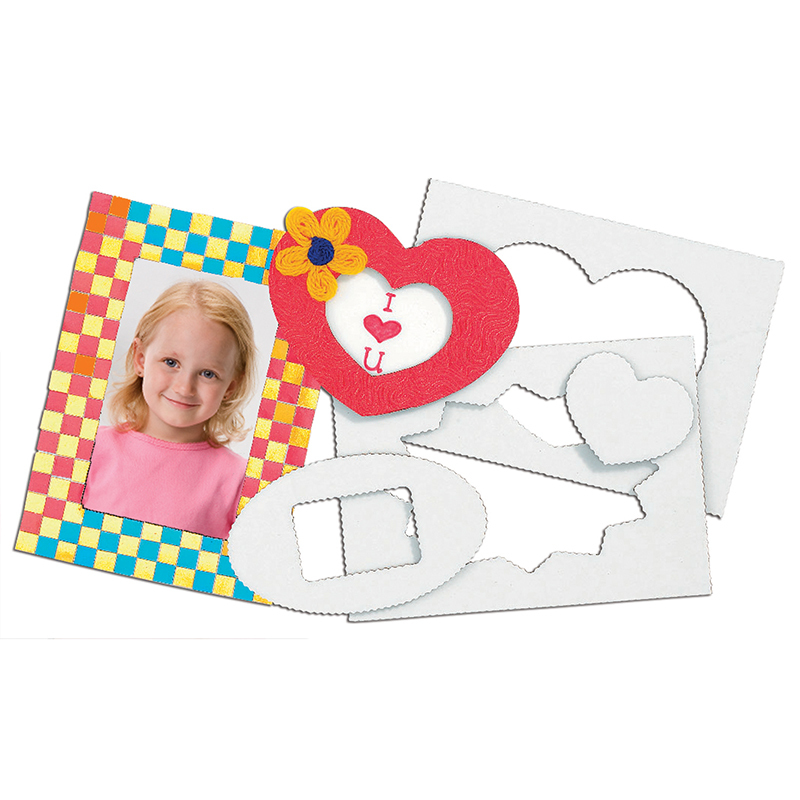 Each set includes two 17" x 24" panels with punch out frames and photo props, and plastic sticks to use with props. Bundle includes 3 sets. 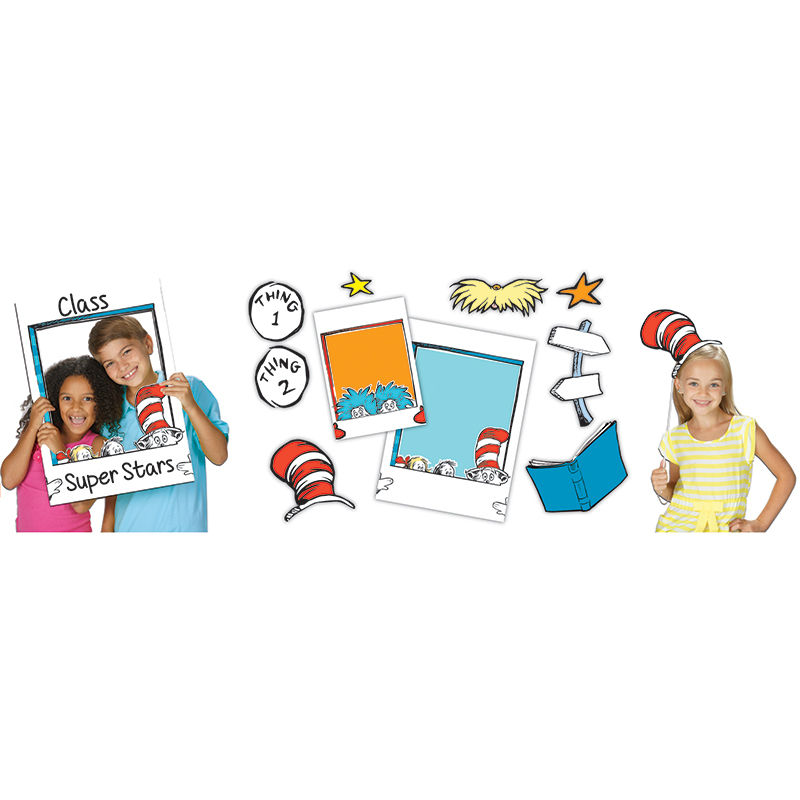 The (3 Pk) Dr Seuss School Selfie can be found in our Mat Frames product category within the Arts & Crafts. Enhance student's artwork for art fairs and displays. These white mat frames fits artwork 9" x 12". Each pack includes 12 white mats. Recycled and recyclable. Sold as 2 packs for a total of 24 mats. 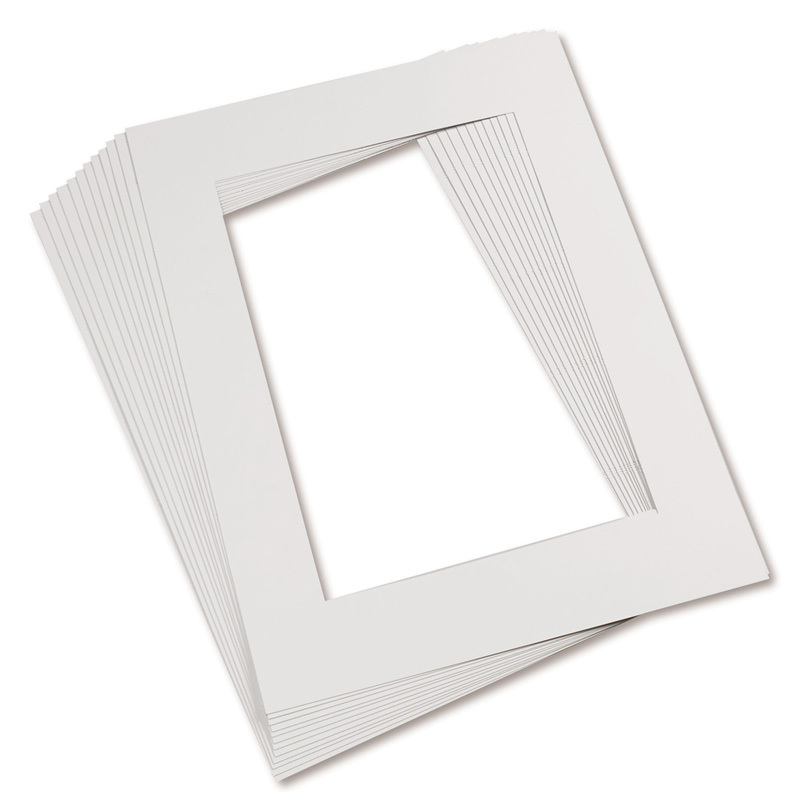 Economy Fun Frames includes big and small frames made out of corrugated card. Great for collage art projects. Excellent value. Includes guide with craft ideas. Up to 5" x 7" (13 x 18 cm). Each pack includes 24 frames. Sold as 3 packs for a total of 72 frames.